ellehermansen: A Christmas Carol in 3-D! Fan-freaking-tastic! This movie was beautiful and scary at the same time. I wouldn't suggest any little ones to watch this feature, as it is quite dark for a 3-D animation film. 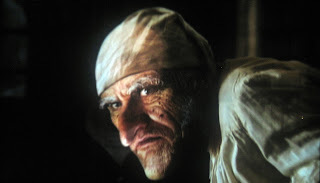 Mr. Merry Jim Carrey did an amazing job - doing pretty much every single role in "The Christmas Carol". 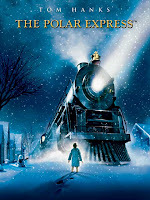 It reminded me of how Tom Hanks also played many of the roles in "Polar Express" (also a great movie). The facial expressions and signature Jim Carrey jolts were copied and accentuated for good laughs throughout the film. It left me feeling re-inspired to be extra charitable this holiday season. I can only do so much, but the day I'm rolling in it and have loads of cashola, I too will be helping lots more. Gary Oldman was also in this movie, with his character looking just like him, just a little more red-cheeked and jolly. He too did a wonderful performance. I will be purchasing this flick and will be watching for Christmases to come! If you get a chance to make it to the theater - watch it! 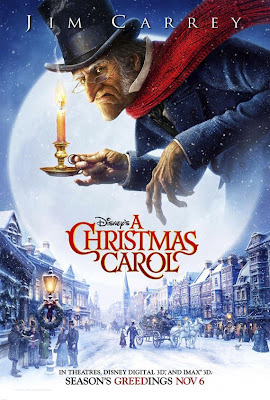 Here is the trailer for this timeless classic story from Charles Dickens below. Thank you so very much for the kind visit and lovely words you left on my blog, it meant a lot. I agree with you the Polar Express is a wonderful film and I can't wait to see A Christmas Carol. I'll be sure to stop by from time to time to read your lovely blog.